We were present at the 14th edition of Tecnofidta, the most important international food technology exhibition held in Argentina. We participated as Sponsor and Exhibitor in the 15th Pan American Milk Congress organized by FEPALE. In March, Eng. Sebastián Benzi joined the Argentine delegation convened by Apymel who was visiting the Anuga Food Tec fair in Germany. 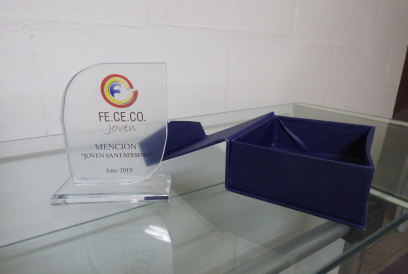 In September 2017 we received in the city of Esperanza, Santa Fe, the distinction granted by FISFE to Industrial Merit to outstanding companies. In August of 2017 we realized a Commercial Training. It was attended by representatives of Argentina, Brazil, Chile, Uruguay and Central America. In May 2017 we participated as exhibitors at Interpack in Düsseldorf, Germany, the most important packaging fair in the world. 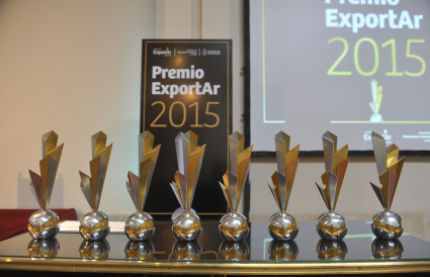 In December of 2015 receive two important award: the Prize Export, and the Santafesino Youngster Prize. to the product to Export". and looking for the consolidation of an exporting culture. of the Foundation to strengthen our competitive level in the international plane. 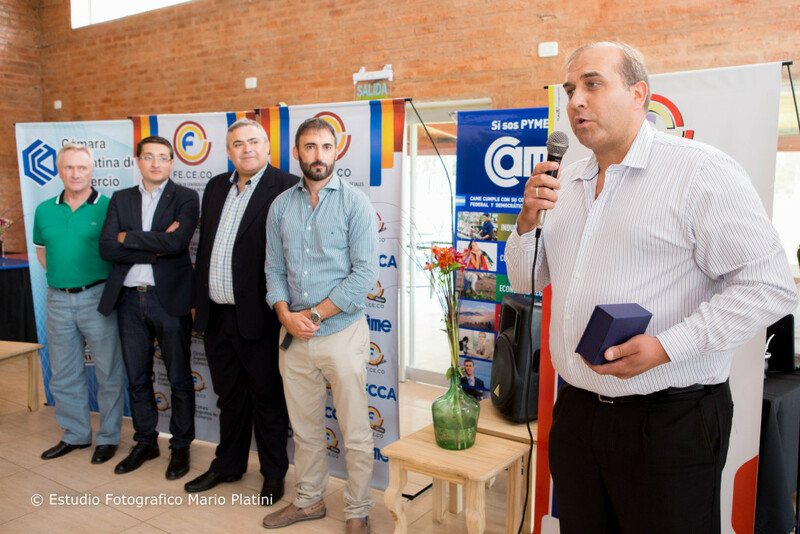 On December 12, we participate of the last general meeting of FECECO (Federación de Centros Comerciales de Santa Fe), where celebrated his 35º Anniversary. In said evento, did delivery of the distinctions 2015 Santafesino Young Prize. From the CAME (Cámara Argentina de la Mediana Empresa) rewards to lower employers of 40 years with big exert in his productive functions, commercial and/or of services. In the zone was posited the Ing. Sebastián Benzi, owner and director of Desinmec, the one who finally obtained the prize of Quotation of Honour to the Regional Productive Development. A company is socially responsible when it takes into account the impact that its decisions and activities cause in the company and the environment. In 2015, we receive a recognition of the Foundation Export under the concept of \"Incorporation of Innovation and/or Aggregated Value to the product to Export\".